As Windows lately tends to make an effort to stay out of the way as an operating system and user-experience it seems that it regains more attention by developers. For me this all is quite strange as I’ve personally would prefer switching from macOS to Linux rather than Windows. But for those occasions you need to go with Windows. There’s a Terminal application now that gives you, well, a good terminal. 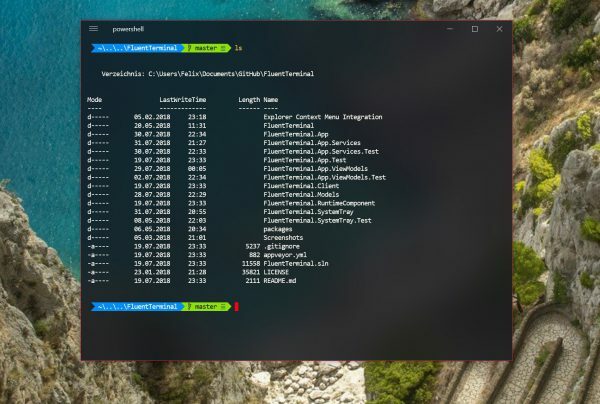 Try FluentTerminal.